Hey there. I am officially ready to declare my 2 year old boy potty trained! YES! No more dirty diapers but that has been replaced by many, and I do mean many, trips to my son's potty. For those of you that haven't had the experience of potty training a child, let me tell you... it's not an easy task. It can be very frustrating, messy, and may sometimes feel down right impossible. But don't worry! From my experience, it's all about the right technique to help your child learn to use the potty. But before you embark on this incredible task with your child, you need to make sure you are well prepared. 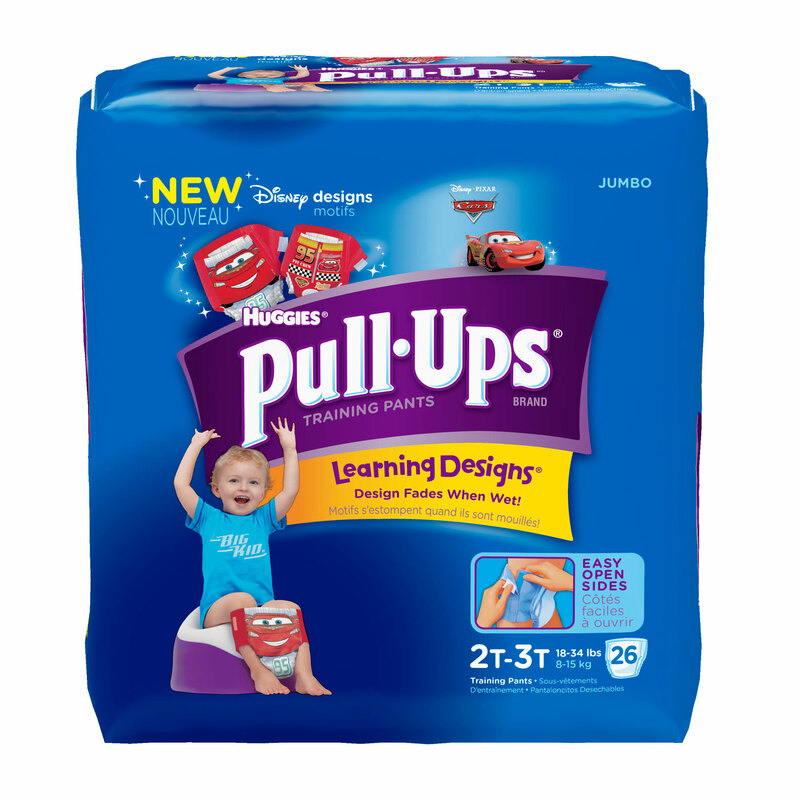 A kid's potty, dependable Pull Ups, plenty of baby wipes, and a lot of patience will go a long way to making sure your child becomes successful! When we first started the potty training, we had to make sure that the whole family was involved. The wife, the kids, and I were all on high alert and at the first sign of needing a potty break, we would rush the young one to the potty. Sometimes he would make it... other times he wouldn't. This is where it can get extremely messy. Those first couple of days (even weeks) rarely had any successes. My son would simply refuse to go in his new potty. Other times, he would hide from the family and do his business in a corner or closet. At first, we thought that maybe he just wasn't ready and he needed to have a break from it, but to be honest, I think it's because the wife and I were getting frustrated with having to clean up so many messes. It's always easier to have your child in diapers than to go through the rigorous task of potty training. This is where our patience assured he'd be potty trained before his 3rd birthday. After contemplating on whether or not we should have him take a break and start anew, this awesome opportunity to try out Pull Ups presented itself. It was a sign. We couldn't take a break now. 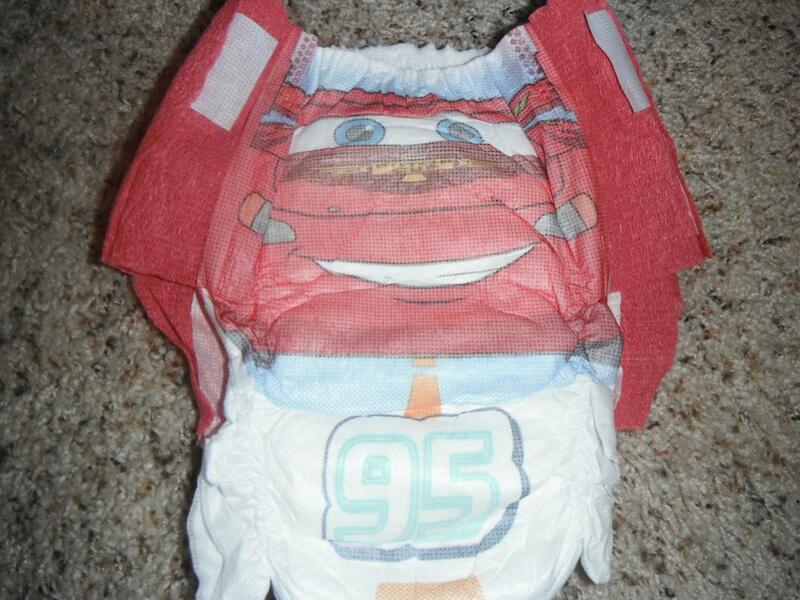 A new set of Pull Up potty training diapers were on their way for us to try out and we hoped that the Pixar's Cars design will encourage our son to be potty trained. First off, he loved the design. Being a little boy, Lightning McQueen is one of his favorite characters and he wanted to have them on right away. When I explained to him that when he goes potty in the pull ups, Lightning McQueen would be sad, he started to ask to go to the potty more frequently. We started to incorporate a "potty break" into his play time. Let's face it, kids will play forever unless you tell them it's time to eat, sleep, and go potty. Having potty breaks during his play time gave him a minute to settle down and determine whether or not he needed to use his potty. Most times, he would say yes and off we go. Other times he wouldn't even ask us to help him. He would walk up to the potty himself and pulled down the pull ups. That was an extremely proud moment for me. It made me realize that my little boy is growing up. Now, he didn't use it the first couple of times he walked over to his potty, he just sat there. I think it was during this critical time that he finally decided that he was going to do it! When he had a successful potty break, he jumped for joy and had one of the biggest smiles on his face! Oh man... high fives and fist pumps where given all around to celebrate his success. He even got a call from Mater! Check it out! It's been almost 2 weeks since his first success and he continues to wear his Pull Ups at night. He think it's because they have Lightning McQueen on them, but really, it's because I'm afraid he may have an accident in the middle of the night. lol I am proud to say that he has yet to have an accident in them. As a father of 4, I've been through the potty training routine before and you know what, each child is different. What worked for my oldest, didn't work for my youngest. 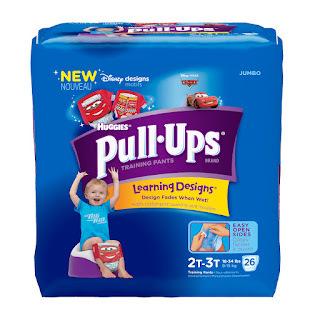 It's a matter of finding the right motivation and technique in assuring a successful potty training session. And when it's all said and done, it is going to be one of the most proudest moments as a parent. Here's a helpful infographic on potty training. Good luck! Later!! !